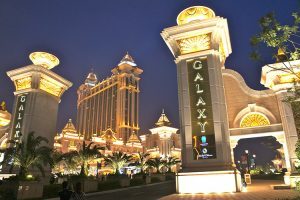 The Galaxy Macau Casino has created a robbery drill to help with prevention and preparation of potential future attacks. 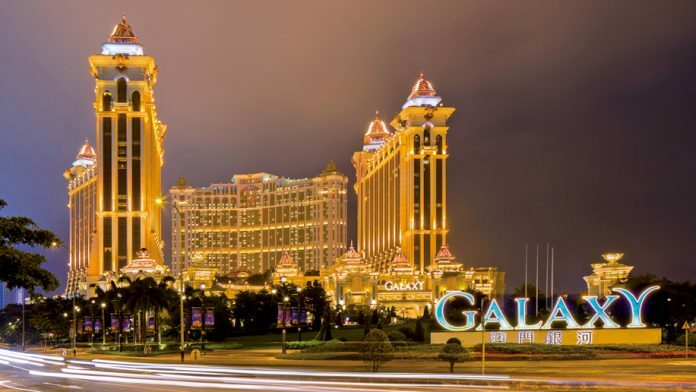 The Galaxy Macau conducted a simulated drill, which was helped by authorities and named “Operation Wolf Capture.” The casino, as well as a large portion of the street near the casino, was closed while the drill was going on. 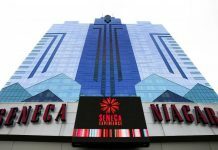 According to macaubusiness.com, the drill was organized by Unitary Police Services (SPU) and DICJ or the Gaming Inspection and Coordination Bureau. The Public Security Police Force (PSP), the Judiciary Police (PJ), Galaxy Entertainment Group, and the Firefighters Corps also helped in the organization of the simulation. 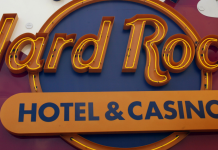 The overall goal of the drill is to ensure casino-goers stay safe and are safely removed from the premises in the event of violent robberies or attacks. While the exercises will help customers, it also helps authorities gauge the drill’s effectiveness and provides insight into areas they may need to strengthen for future emergency situations. Several terrorist attacks have taken place over the past year that has brought about troubling times to the casino industry. An attack on the Resorts World Manila ended with 36 casualties after an armed man entered the casino and doused slot machines and gambling tables with gasoline and set them on fire. Both casino-goers and employees were unable to escape, and they were found dead on the second floor. The man later killed himself; it was revealed he was in debt from gambling. After this was another horrible event that occurred in Las Vegas. Stephen Paddock opened fire on a crowd of people attending the Harvest Music Festival at the Mandalay Bay. After 10 minutes of shooting, 58 people lost their lives and 500 others were injured. 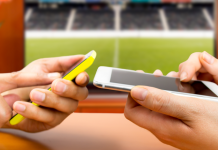 It was then that authorities in Macau decided to begin the drill simulations for local casinos so the establishments can prepare for any potential dangers in the future. Although a drill, there was a play-by-play account of attacks on the casino, including a suspicious explosive simulation. The drill began with four attackers, each of whom had knives and used them to intimidate an innocent bystander. After the exchange, the perps then made their way through the entertainment area and attempted to get away while making sure to avoid contact with any security guards. At this point, the PSP or Special Patrol Group arrives on the scene and apprehends the “criminals.” As the PSP works, security also works to relay information of the attack to the PJ and DICJ, which leads to the safe evacuation of the guests. From there, the CB, PSP, and PJ work together to also aid those who have sustained injuries, as well as attempt to locate and deactivate the suspicious explosive. The PJ and operators then work together to locate and identify the attackers after information was relayed from the DICJ. A simulated hostage incident then takes place. The “attackers” hold hostages as they attempt to challenge authorities. The Crisis Management Group is then called in and after carefully examining the incident, they contact the Special Operations Group of PSP, which leads to the arrests of the assailants. The simulation involved a total of 350 participants, lasted for two hours, and was an overall success.